PERSONALITY TEST: How well-prepped are you to land a new job? No harm in being prepared. It's nonsense to think you could ever be prepared for every possible scenario, but job hunting is one area where you shouldn't let the ball drop. Especially in this day and age where most job applications are made online, you've got to keep your finger on the pulse. That doesn't mean you should be eternally glued to your computer screen applying for an endless supply of jobs. Realistically, you just need to have a well thought out plan that you're more than happy to stick with. Just because you haven't found a job yet doesn't mean the plan isn't working. Stick with it, and the results will come. Unless of course you're about as prepared for your job hunt as Ireland was for our heat wave last summer. How well-prepped are you to land a new job? There is no sure-fire way to get a new job, but there are certain things you should and shouldn't do. We recently gave you a few pointers on how to land your next career move, as well as some of the most common mistakes that people make. Click here if you can't see the quiz. So, for more of the latest jobs and opportunities, visit Jobs.ie. Regardless of your qualifications or experience levels, there is a job out there for you. 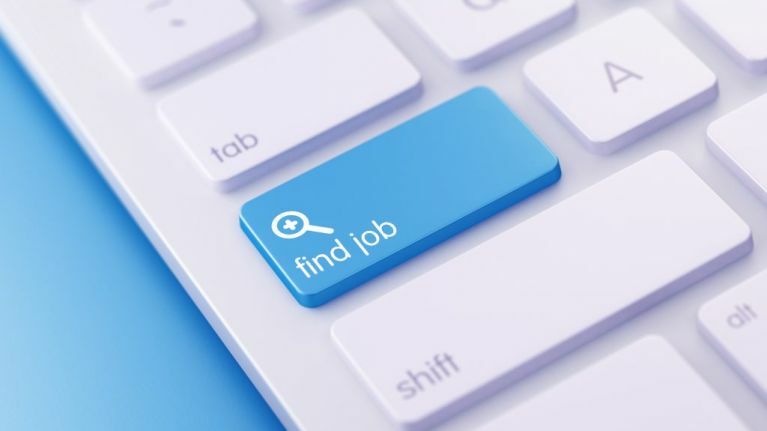 Find your perfect job from the thousands available on Jobs.ie right now. You’ll find vacancies from companies of all sizes and sectors in every part of Ireland. Your next job is waiting for you. Start your job hunt now.